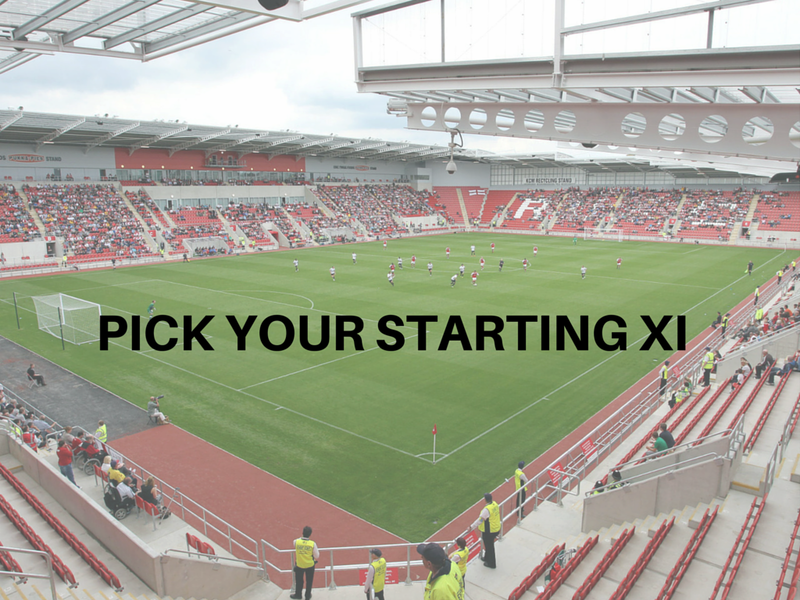 Rotherham entertain Brentford in a game they absolutely have to win if they are to have any chance of beating the drop. Neil Warnock has yet to see his side score a goal in his three games in charge, but he may have no option but to attack against the Bees. Danny Ward should be fit after a bout of concussion while Warnock could be tempted to throw Leon Best in from the start. Who would you pick? Select your side using the widget below and share on Twitter by clicking the icon or save to your camera roll by clicking on the arrow.